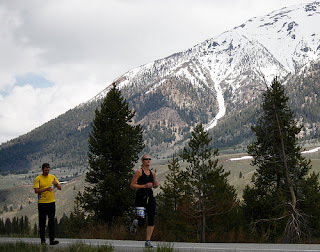 With Hayden's accident last week I forgot to mention I will be out of town this weekend because I am doing this, Sawtooth Relay. Yeah, good luck. Wondering how Hayden is now.